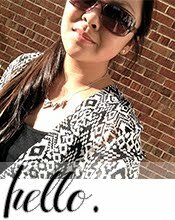 Domer Home: VALENTINE'S GIVEAWAY WINNER! 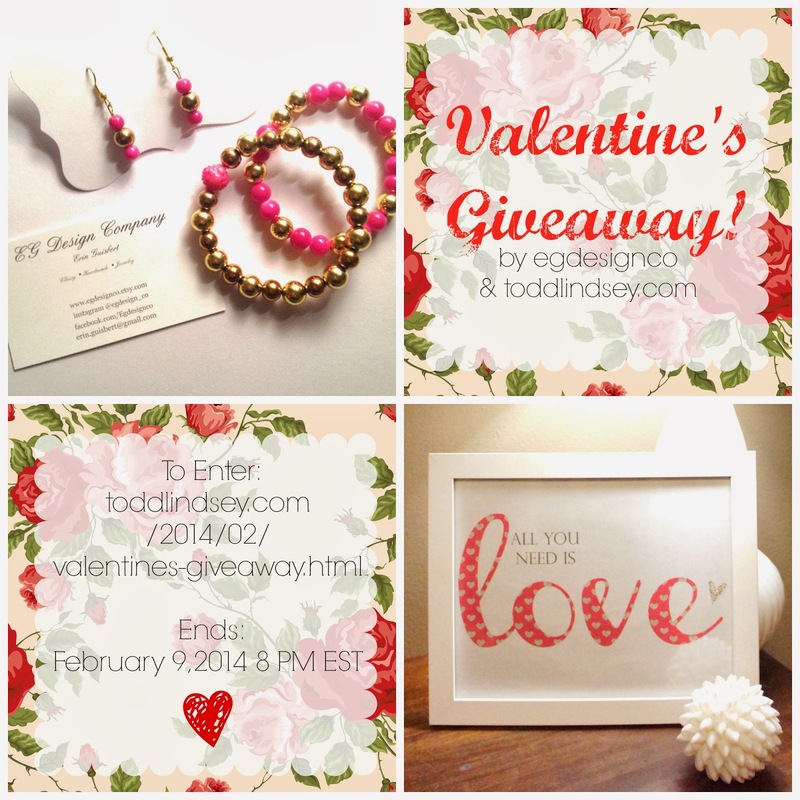 Erin of egdesignco and I were thrilled to do a Valentine's themed giveaway. 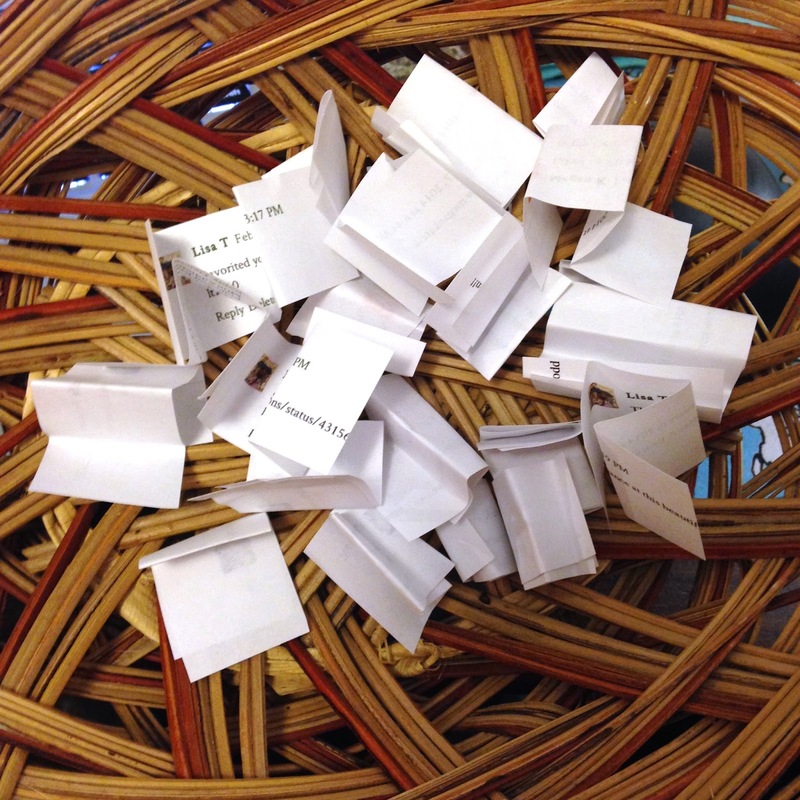 We want to thank you all for your support... We received 21 entries! I printed and shuffled all the entries like I did in my last giveaway. 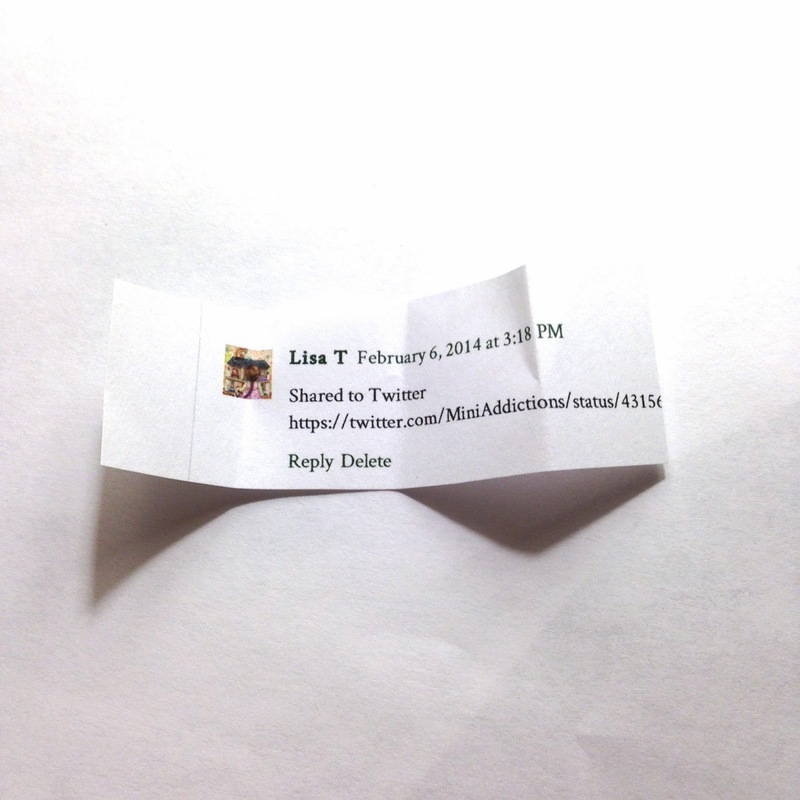 And pulled out Lisa T of Mini Addictions! Lisa will get the lovely jewelry set crafted by Erin and the All You Need is Love printable! Lisa, please email me at lindseyrmsimmons(at)gmail(dot)com so I can email you your free PDF. Also send an email to Erin at erin(dot)guisbert(at)gmail(dot)com with your address so she can send you the goods in time for Valentine's Day! Sad that you didn't win? Well, be sad no more! Feel free to shop in our Etsy stores, here and here for affordable and high-quality goodies. You can also get a freebie You Are Beautiful printable here. Oh my gosh! I am so lucky lately! I need to play the lottery....lol :-) Thank you so much Lindsey & Erin. I will email you both now.